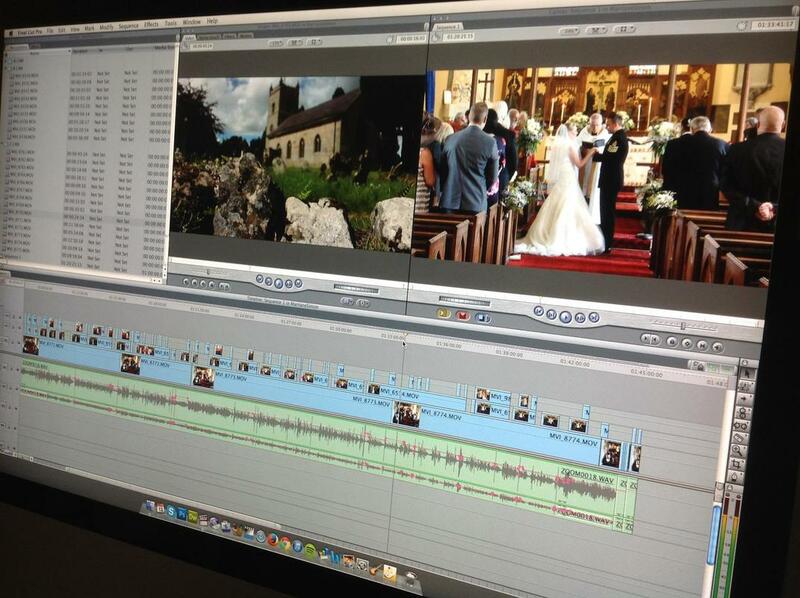 ​The editing process for a full wedding day of coverage typically takes 3-4 days in the studio. Nick selects the very best shots for each section of the day, editing smoothly for an enjoyable end product that tells the story of your day as beautifully as possible. Nick’s a professionally trained editor and has a degree in broadcasting. This experience comes to the fore in every wedding project and we’re very proud of the work we produce. ​At the end of the full edit we go through a strict quality control procedure, making any required adjustments. At this stage the highlights video (if included in the package) will be produced, selecting the best shots that tell the story of your wedding day. As with the full video our highlights films are edited to music of your choice. Finally we export and conform the videos, again checking for quality, and produce your custom DVD packaging and menus. 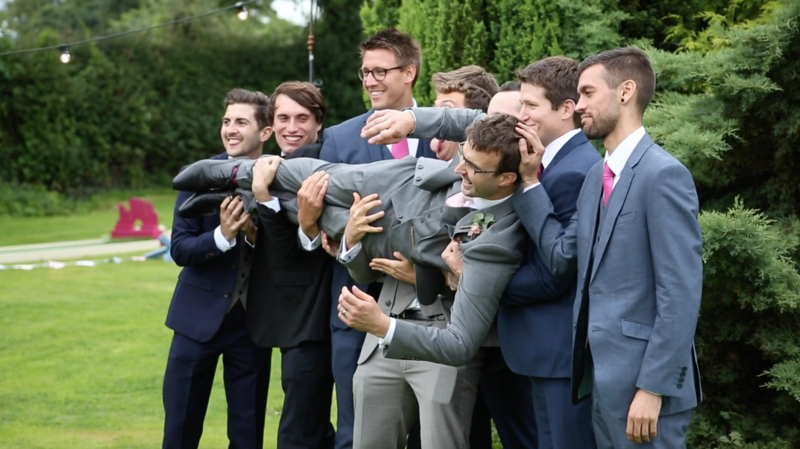 Typically we aim to complete and deliver your wedding DVD and/ or USB in 4-6 weeks. It may be a little longer at particularly busy times of year but Nick will keep you informed of progress and let you know when to expect your package in the post. Sit back and relax - it’s time to enjoy looking back at the greatest day of your lives!